Home . Posts . Academic Learning . Have Trouble Learning Pronouns? Try Interactive Pronoun Games! Is it who or whom? You and me — or you and I? Pronouns can be tricky. We tend not to think about them in daily speech, but using them correctly is essential to good grammar. Even though people can make themselves understood while using the wrong pronoun in the wrong way, good grammar actually matters in the real world. Using the language correctly makes a difference when it comes to earning good grades, getting into the right college, landing a promising job, and to career success. Plus, people who speak and write well are more likely to be respected — and have their opinions taken seriously — than those who use poor grammar. If it’s hard to believe that grammar matters that much, think about the flip side. 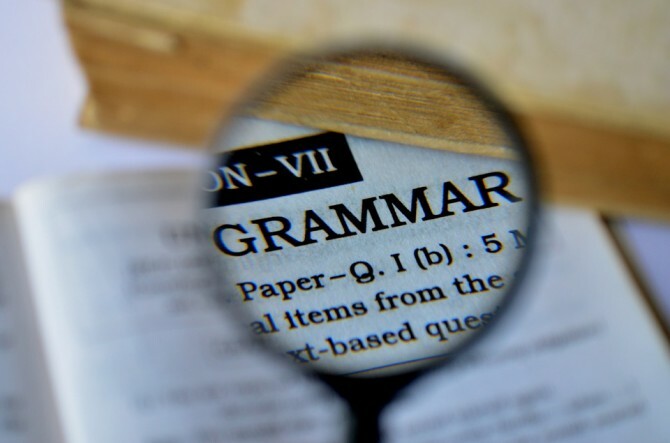 Consider, for instance, the derision targeted at people who make certain grammar mistakes, like the remarks directed at those who confuse “their, they’re and there” in social media posts. Likewise, in films, when a director wants to present someone as uneducated or perhaps not so smart, how do they do it? They portray a character that uses bad grammar, that’s how! Given these unwritten rules of society, most parents are motivated to make sure that their children learn to read and write English properly. The challenge is that English grammar is complex and easy to get wrong — and pronouns are particularly confusing. To complicate matters further, it’s likely that your child may have absorbed some incorrect usage in the process of learning to speak. Even if you always use proper grammar, not everyone with whom your child comes into contact does. If your child has been using pronouns incorrectly for a long time, the bad grammar has now become a habit, a situation you need to address. It takes time and attention to change bad habits into good ones, but one effective way to accomplish this is by playing pronoun games. 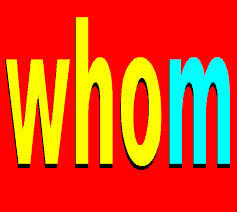 You can make up games to play at home with children that will teach them correct grammar with regard to pronouns. Online pronoun games will also teach them the rules and offer some advantages over offline learning. First of all, they are incremental. Your child has to achieve mastery of the basics before moving on to more challenging pronoun rules. Each step along the way gives the child a “win” that helps them feel good about learning proper grammar. Second, psychologists tell us that the key to building a new habit is repetition, and interactive pronoun games offer a way for your child to repeatedly practice correct grammar. If your child has been using pronouns incorrectly, the repetition offered by these games will help to ingrain the correct usage. Third, pronoun games are designed to be fun — and we all want our learning to be fun! In fact, if you discover that you also have some bad grammar habits, you might want clean up your own act by visiting the online pronoun games your child is playing. You’ll be a stronger role model, and you’ll have some online fun yourself.